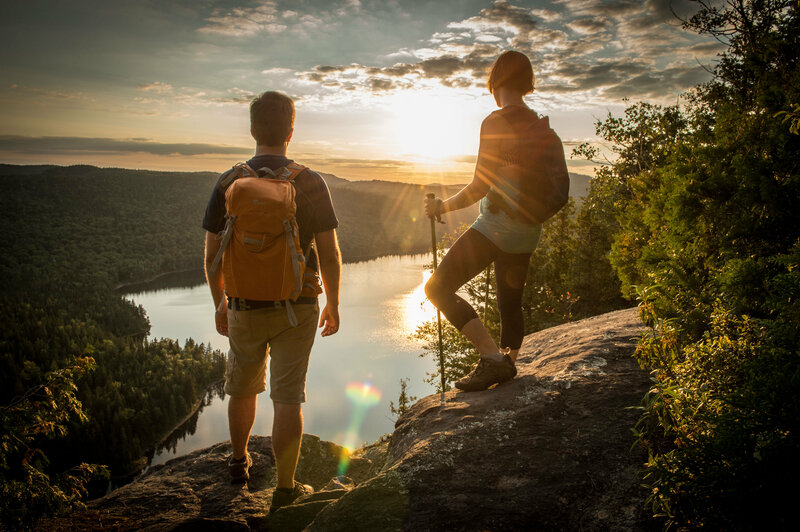 As a brand new Chantiers jeunesse partner, the Société de Développement des Parcs Régionaux de la Matawinie will welcome its first volunteers on June 17th and they will be there until July 8th. In the beautiful Sept-Chutes regional park, the volunteers will have to mark a new pathway in the forest and build belvederes. A great way to fully enjoy nature! Registration is open until places are filled! Do not miss these great opportunities! 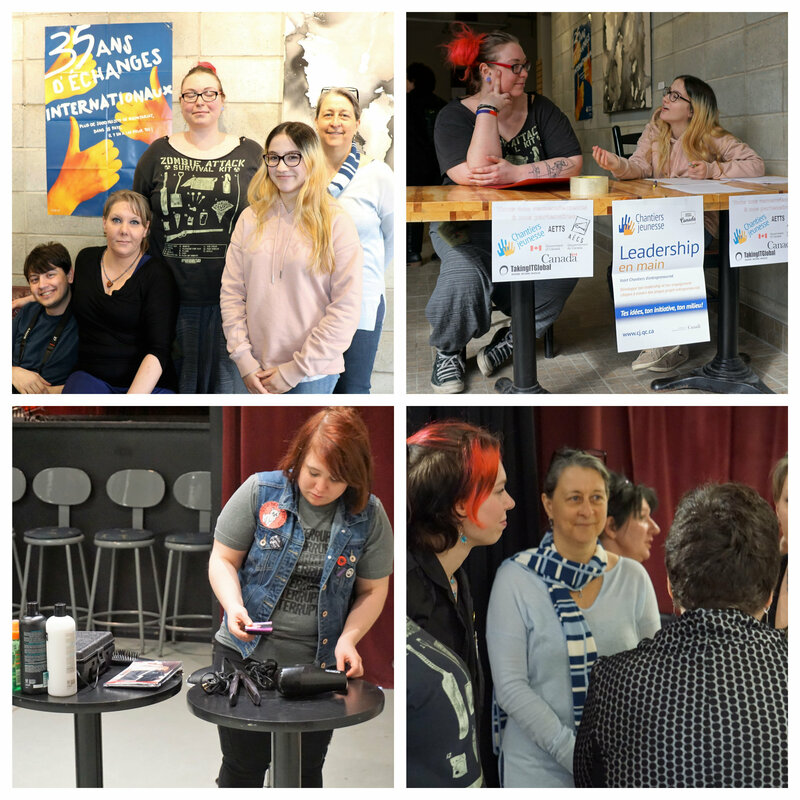 A team of four social work students brought together 20 women experiencing homelessness for a day of care. 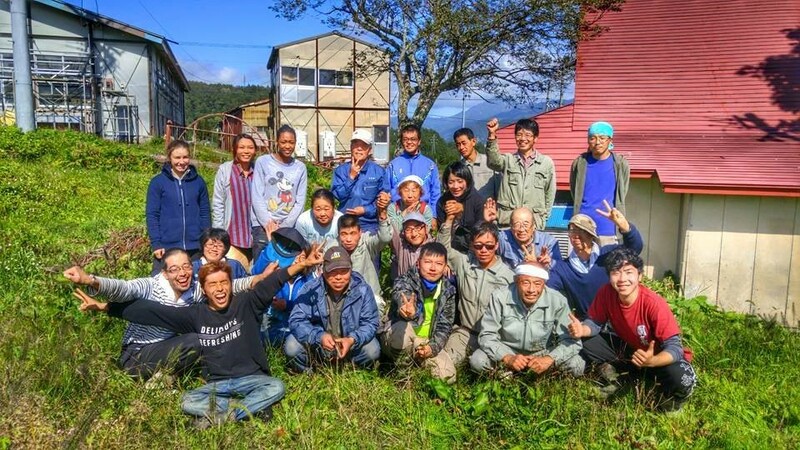 They spared no effort to pamper the women and managed to gather makeup artists and hairdressers on site, collect clothes & hygiene items and prepare a special dinner just for their guests! A great success for this first entrepreneurship project! Congratulations to all the volunteers! 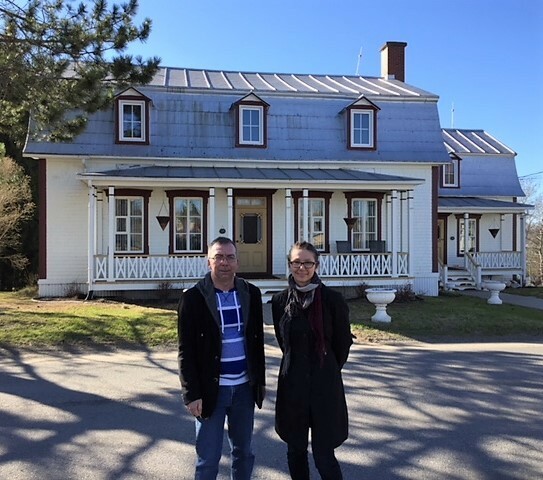 The Chantiers jeunesse team went to Saint-Bruno-de-Kamouraska this week to meet with the comité d’action communautaire, one of our old-established partners. This summer they will host a group of volunteers who will develop a walking trail in the park next to the Habitations de St-Bruno, the town’s nursing home. A new website for Chantiers jeunesse ! 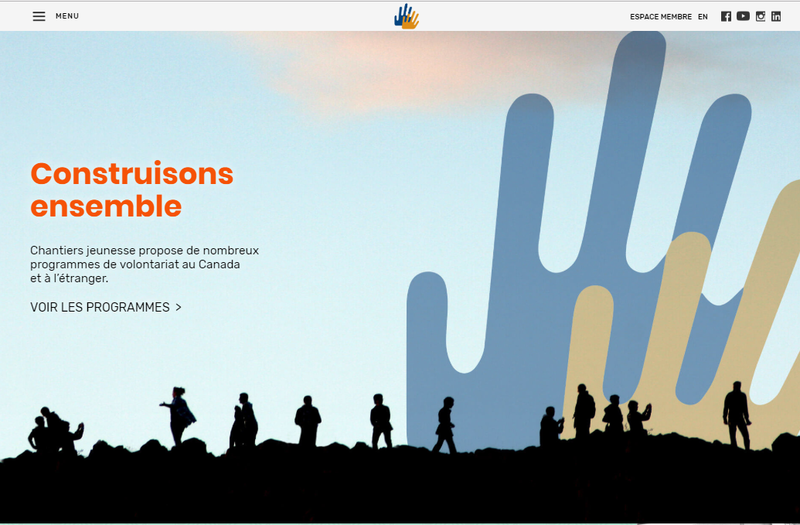 A few weeks ago, Chantiers jeunesse launched a brand new website! In addition to this great new design, our volunteers will now have access to a private platform where they will be able to deepen their knowledge prior to their departure, in order to fully enjoy their workcamp experience. We would like to thank the team at Molotov for their incredible work and for being able to translate in such great ways our ideas in images, pages and codes!